As the fourth Bible study guide in the six-book series Studies in Christian Living, this book starts out with a lesson on "Maturing in Christ" and then goes on to deal with such vital topics as good works, love, purity, integrity, honesty, diligence, and obedience. Scl 4 Growing as a Christian by Various was published by Navpress in August 1981 and is our 23799th best seller. 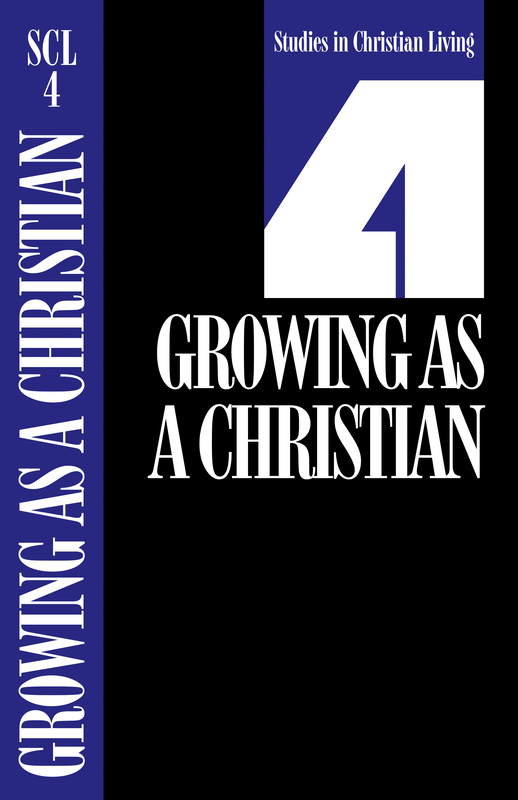 The ISBN for Scl 4 Growing as a Christian is 9780891090809. Be the first to review Scl 4 Growing as a Christian! Got a question? No problem! Just click here to ask us about Scl 4 Growing as a Christian.